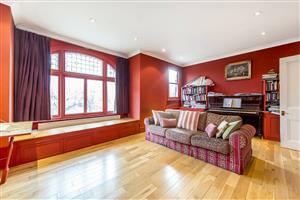 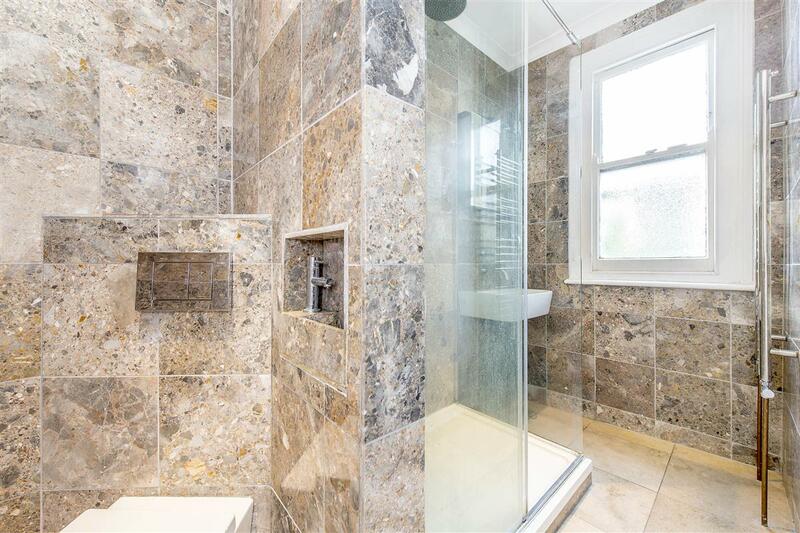 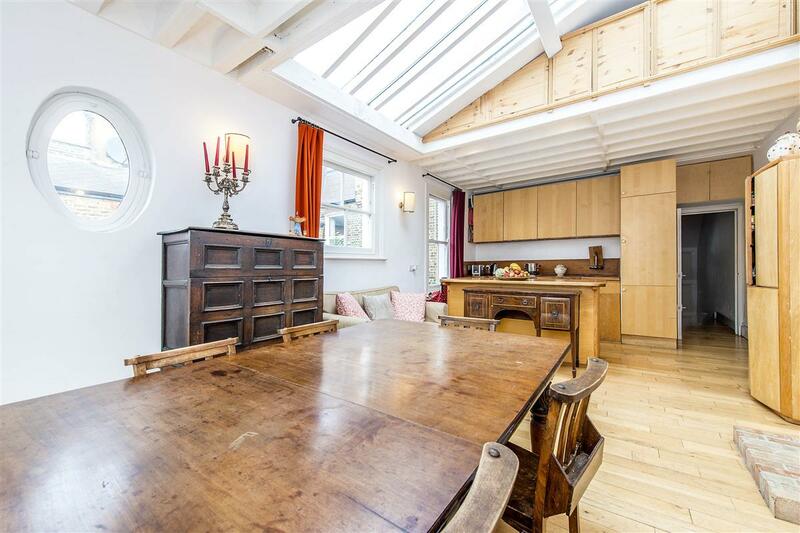 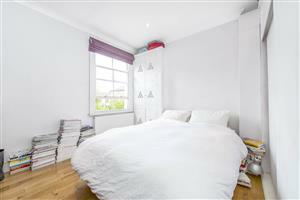 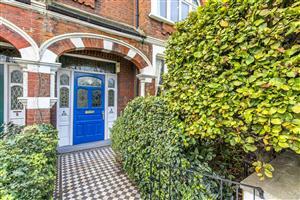 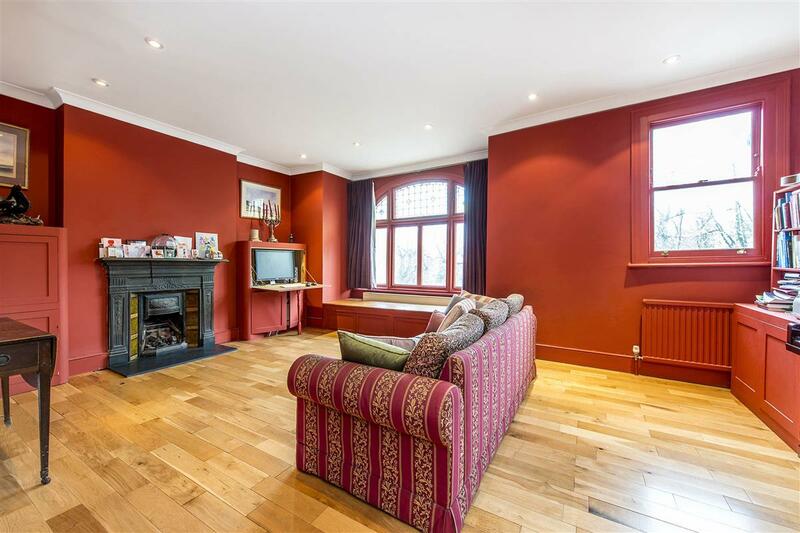 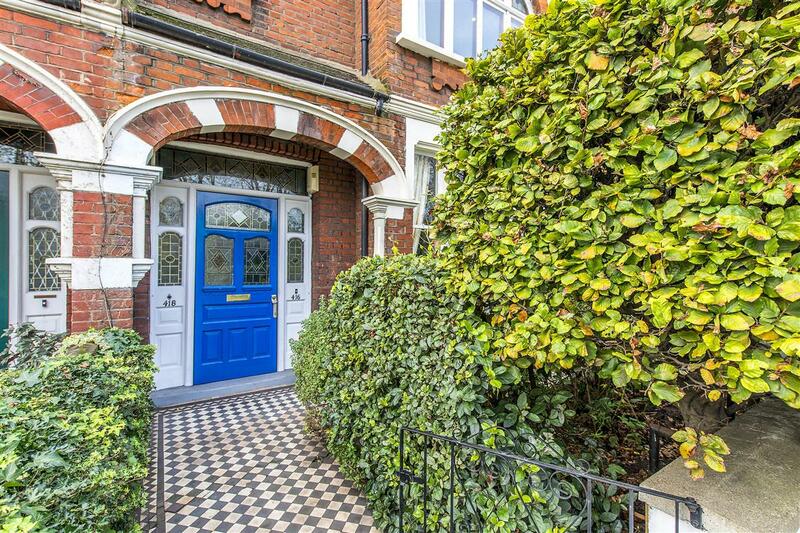 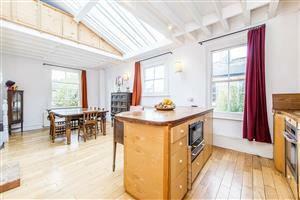 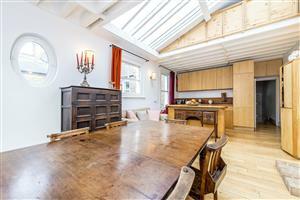 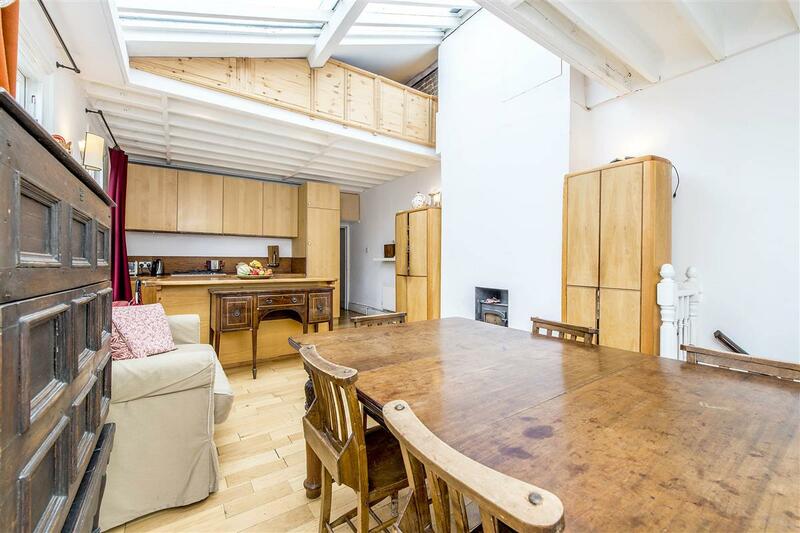 A substantial three bedroom maisonette of circa 1333 sq ft with a west facing private garden. 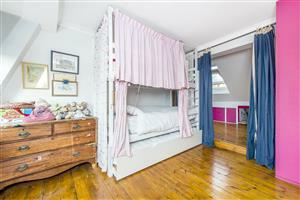 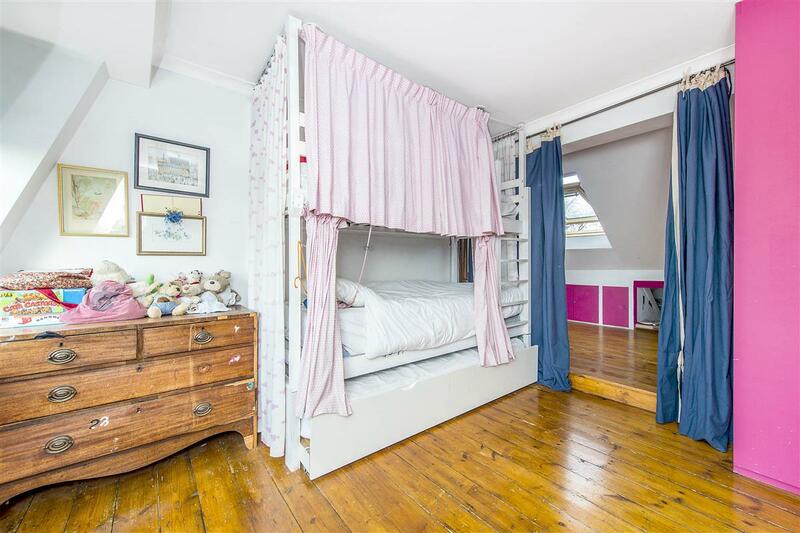 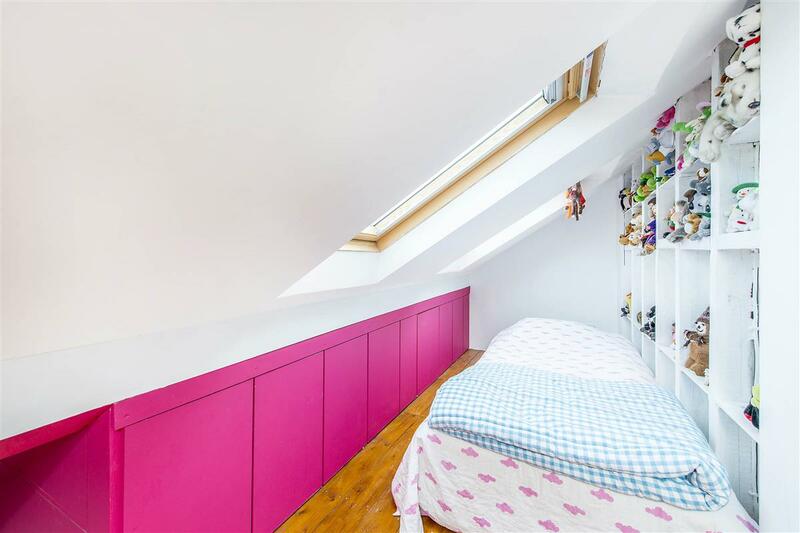 Spread over the first and second floor of a Victorian terrace house, this property is light and bright and offers a wonderful combination of living and entertaining space. 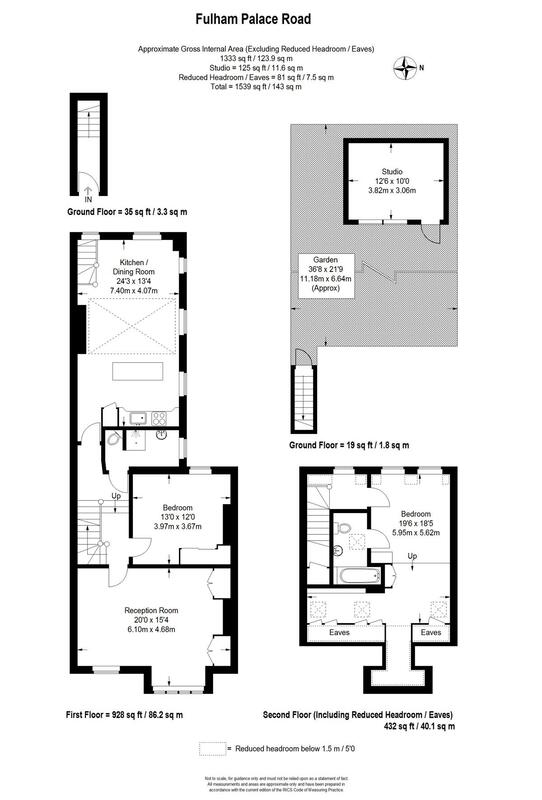 The flat comprises a large reception room with fitted cupboards, an impressive kitchen/dining room, a master bedroom with an en suite shower room and a further double bedroom and modern family bathroom. 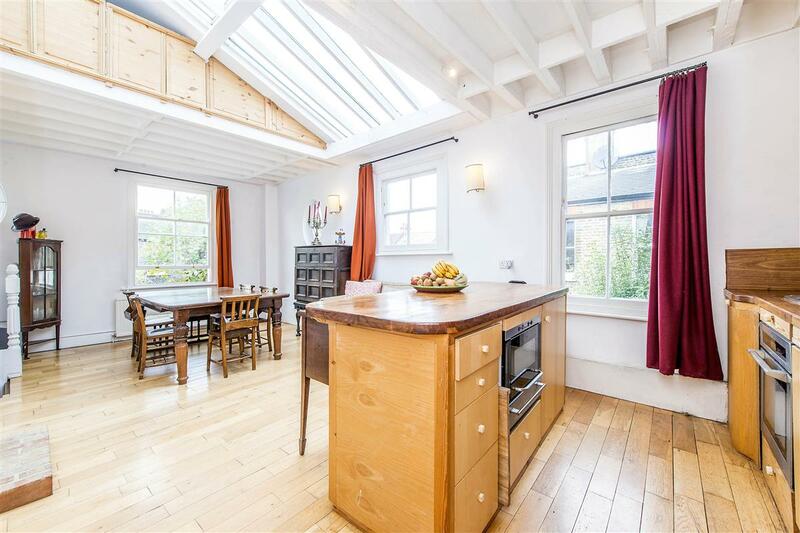 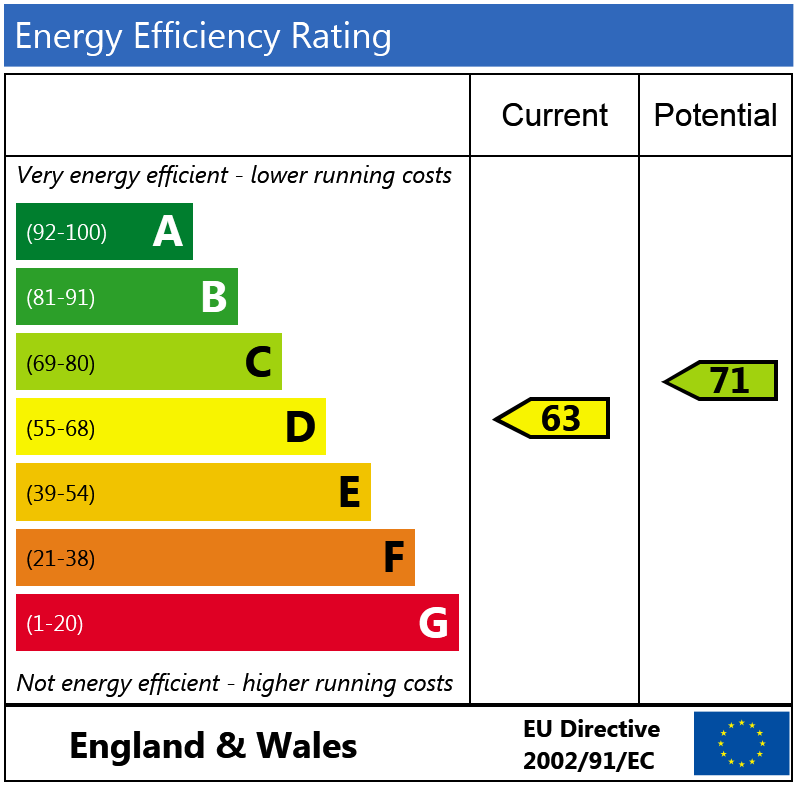 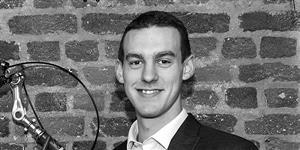 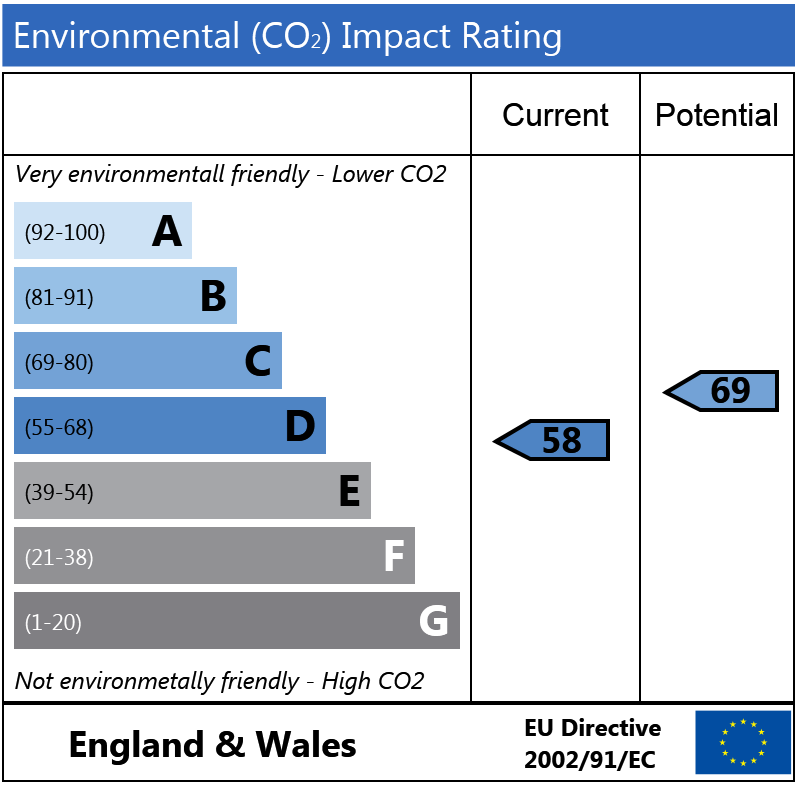 The property also benefits from a converted eaves space which the current owners are using as a third bedroom. The garden is accessed via stairs in the kitchen. Fulham Palace Road benefits from a variety of shops and restaurants and is also only minutes away from the amenities of both the Fulham Road and New Kings Road. 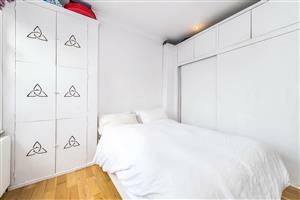 It also offers fantastic transport links indluding Hammersmith underground station and the 220, 74 and 430 bus routes towards Hammersmith, South Kensington and Putney. 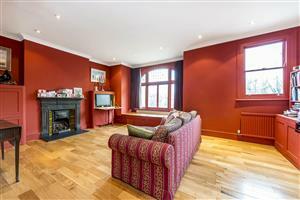 Hamlet Gardens, W6 260m (3 mins) from Stamford Brook.